Mixxx is a complete free open source solution that is ideal for any DJ no matter what level he/she has: beginner or professional. 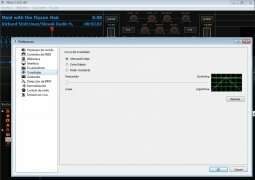 Thus, it is a practical mixer that provides all the tools that are necessary to create your own mixes live. 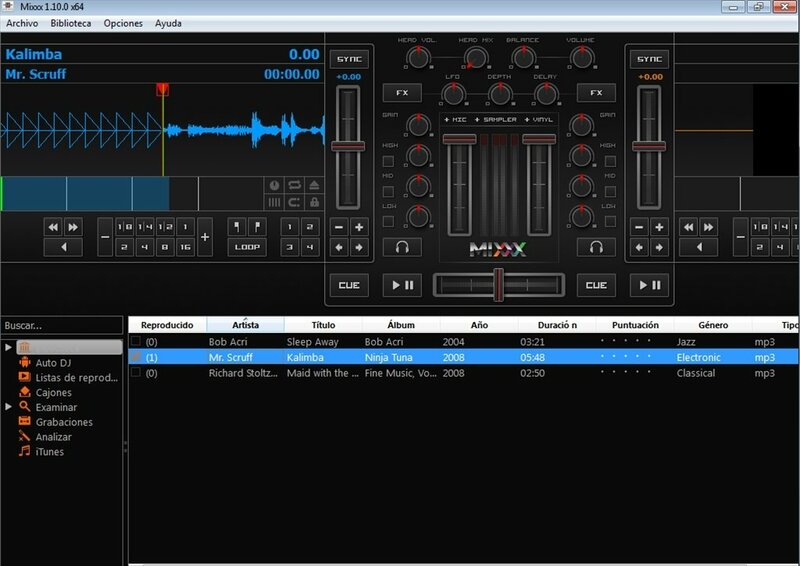 Feel like a real DJ. 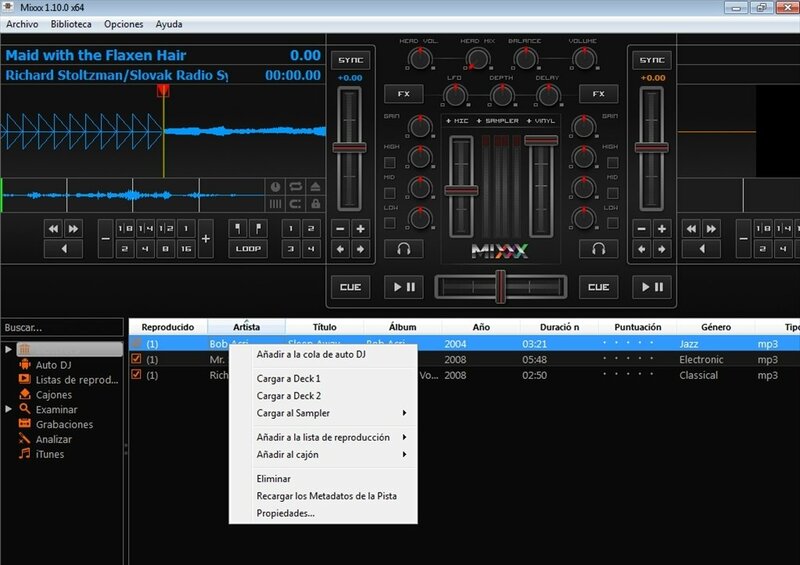 This application's intuitive interface provides us with access to two players, easily identifiable by their color, on which you can load the different songs that are going to be mixed. 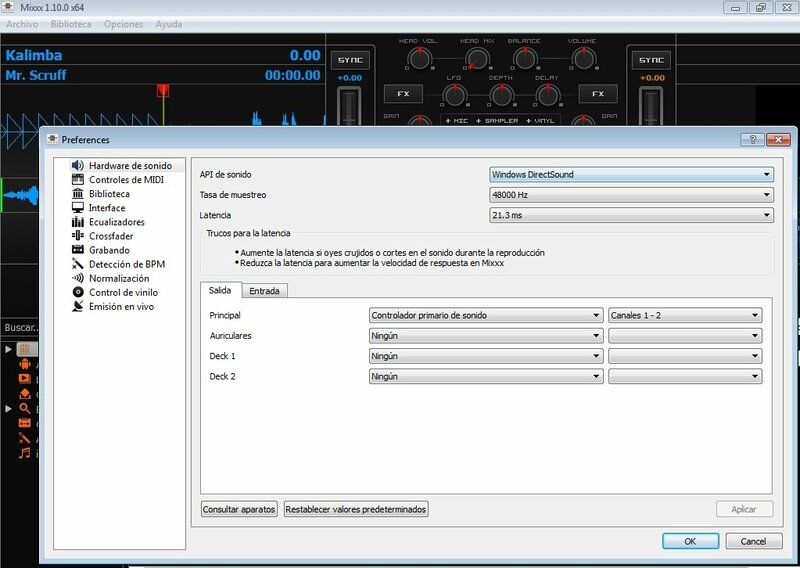 On each of the two channels it is possible to apply effects separately. In the center of the interface we will find the playlist, together with quite a few controls and the visualization of different audio signals. 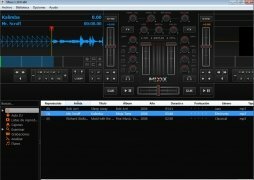 Among the options that are available with Mixxx, we must highlight “Vinyl Control” that allows us to play the digital audio files with the possibility to apply effects as we would on a mixing table with a traditional vinyl. Search for files in the music library. 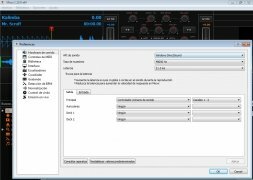 Possibility to import playlists in PLS or M3U format. Support to play the MP3, OGG, Wave and FLAC sound formats.